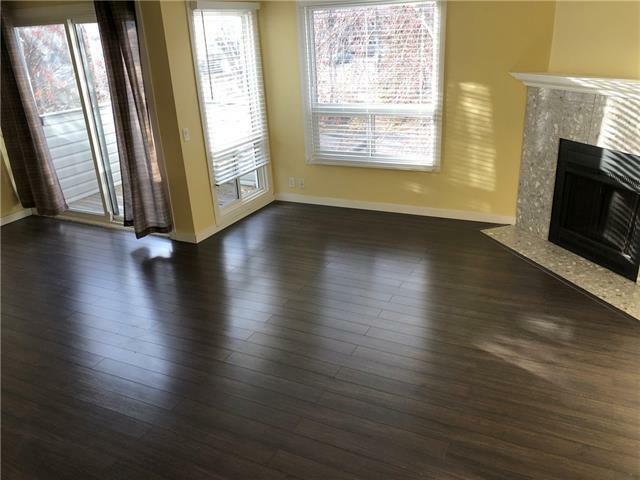 Perfect Townhome- 2 bed , 1.5 bath in fabulous Shawnessy Court. 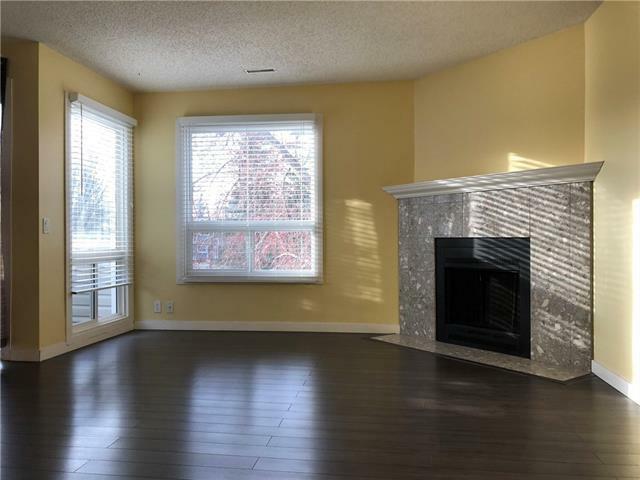 Dark laminate flooring, soothing wood burning fireplace adds ambiance and warmth to the living space and a balcony off the dining area offers great views of court yard. 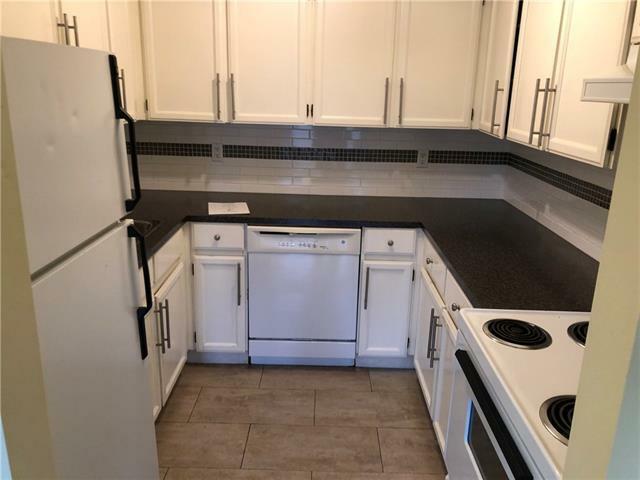 This home is very clean and has a modern, updated decor, great storage and powered parking stall. Extremely affordable home with you in mind, you can finally stop renting as the payments at the current mortgage levels put your hard earned money to use to build equity! You can finally stop paying the landlord and pay yourself first ! 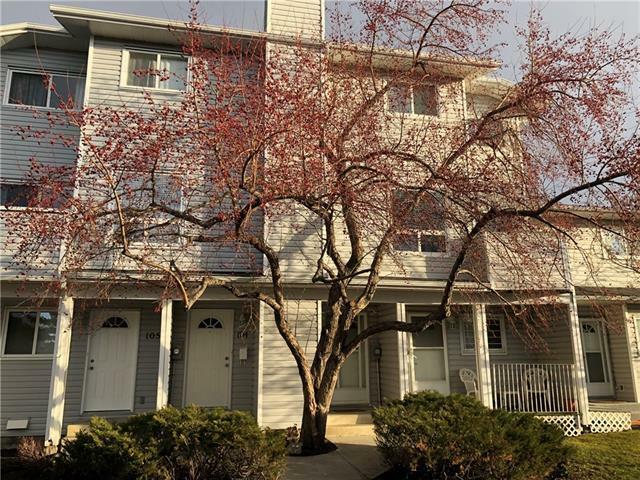 If you are looking for an excellent priced townhome with great square footage and spacious bedrooms, this is your next home. This property has a great lay-out that deserves your attention. This would also be an ideal revenue property! Don't miss this revenue maker or starter home. Call today to view. A must to see.